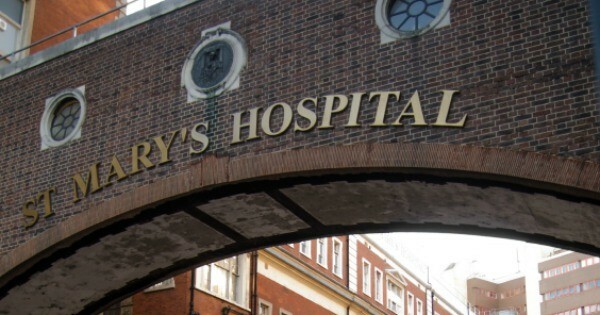 It’s the news the world has been waiting for – the safe delivery of Royal Baby #2. Let’s take a look at what Royal Baby #2 will be greeted with when he or she does arrive. You can expect nothing but the finest in baby clothes, items and nursery knick-knacks as well as a homecoming fit for a prince or princess. Reportedly due last week on 25 April 2015, Kate Middleton has been keeping busy shopping for last minute baby items, spending time with 21-month-old Prince George and even sending tea and biscuits to the crowd eagerly awaiting her check-in to St Mary’s Hospital. This is where Prince George was born in July 2013 and where Princess Diana delivered both Harry and William as well. 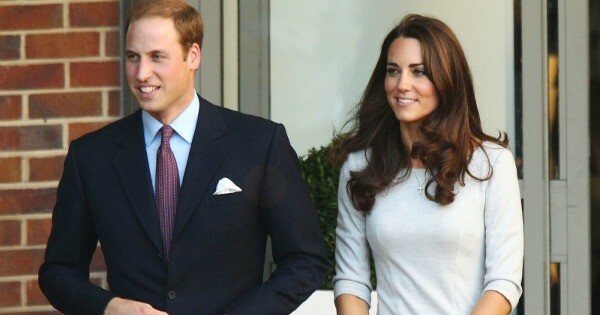 Kate and William took a hands-on approach with newborn George and opted for no help during the first few weeks. It has been reported that the couple will do the same the second time around. However, they will have Prince George’s full-time nanny, Maria Borrallo on hand just in case. Kate is one of our style icons here at Babyology and we just adore the outfits she has selected for Prince George over the past several months. 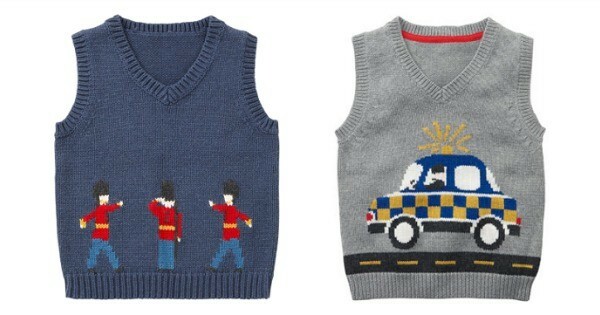 Prince George donned this adorable “guards tank top” (left) for his Christmas portrait by Cath Kidston. Needless to say, this sold out quickly after the images of the little Prince surfaced. We suspect that Kate will follow the same cool and classic style with Bub #2, opting for designer items from Caramel, Bonpoint, JoJo Maman and Bebe. 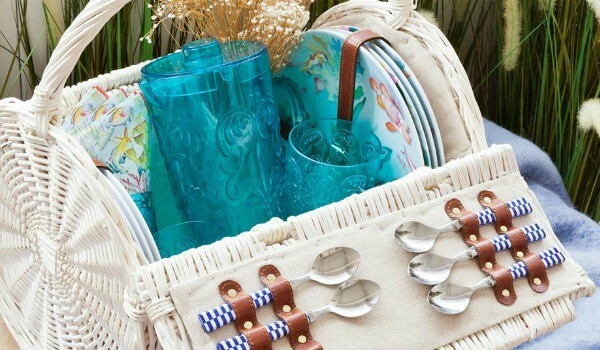 Last week Kate was seen shopping at Zara Home in Kensington where she picked out a set of padded blue and white gingham hangers, plastic beakers with polka dots and some picnic cutlery, much like the ones pictured above, from the store’s children’s department. What about the big ticket items? 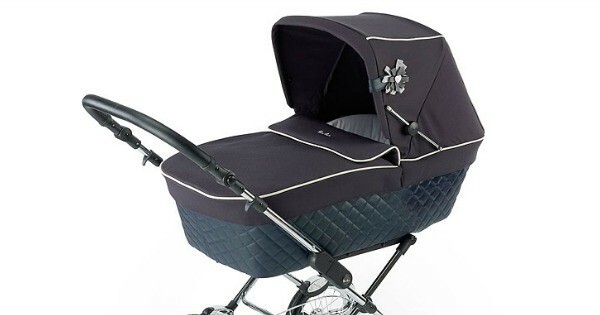 Kate opted for the stunning Silver Cross Pram for Prince George and we are guessing that this elegant pram puts in a second appearance. It is simply too beautiful to leave in storage! The new bub’s nursery at their country retreat of Amner Hall is all set up and ready to go. 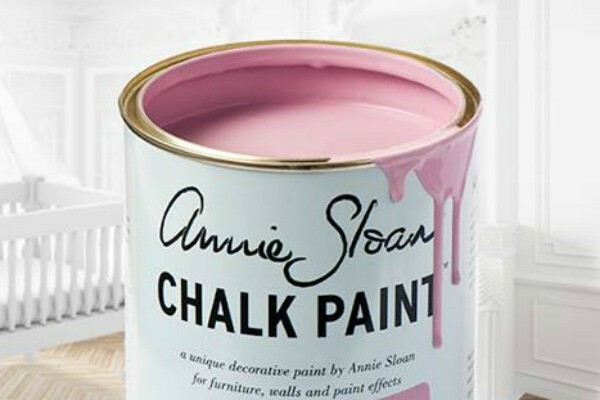 There has been much speculation that the new arrival will be a girl as the couple checked out paint samples in this gorgeous “Henrietta” chalk paint from the Annie Sloan Shop. 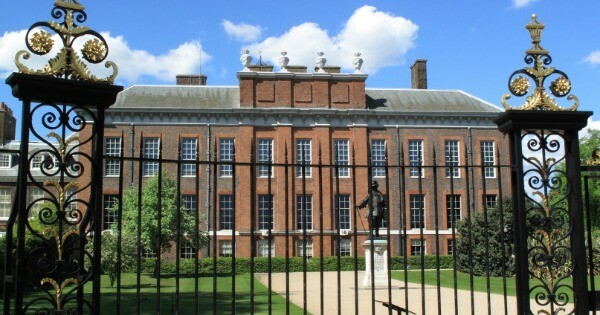 For the first few weeks, the family will most likely remain in Kensington Palace where the nursery is reportedly decked out in Peter Rabbit decor. Prince George was christened at three months old in a church rather than in a private room at Buckingham Palace so this may happen again. Kate and Wills dressed Prince George in a replica of the christening gown made in 1841 for Queen Victoria’s first daughter. It has been used for every Royal christening since and we highly doubt Royal Baby #2 will be an exception. Possibilities for godparents for Royal Baby #2 include William’s friends Guy Pelly and Tom Van Straubenzee. And what about the baby’s name? 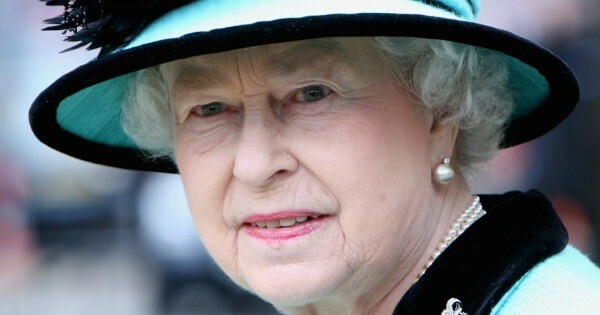 Punters across Britain have placed their bets and the stakes are high. The front runners at this stage? If it’s a girl (which most punters are leaning towards) – Charlotte, Victoria Alice or Elizabeth after the child’s grandmother are the safest bets. And for boys? The money’s on James, Arthur and Alexander. Whenever the Prince or Princess decides to make his or her appearance, one thing is for sure – it will be a grand celebration!